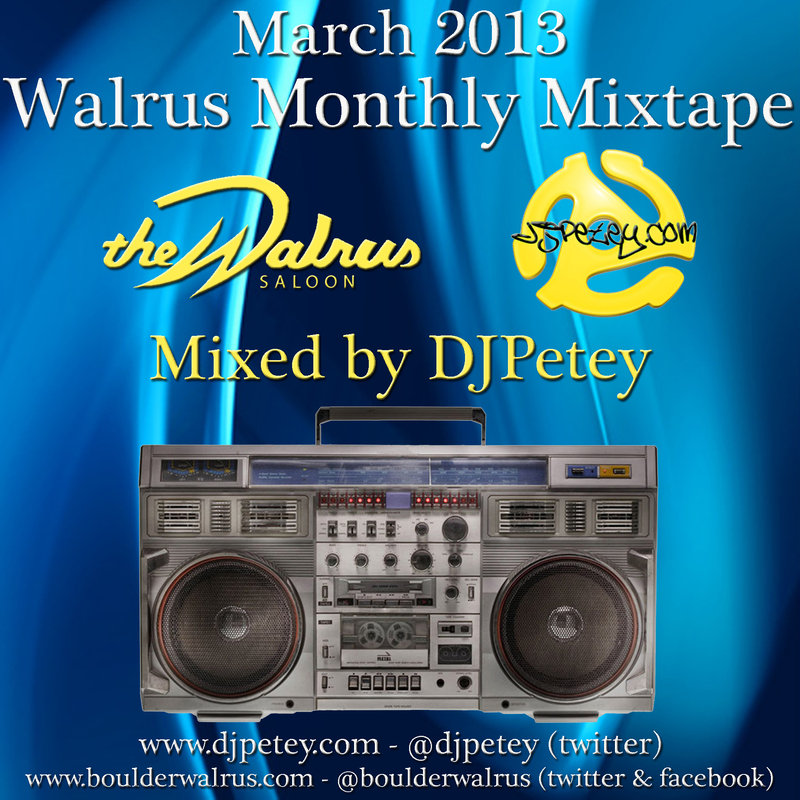 March 2013 MixTape – DJPetey – FREE DOWNLOAD | DJPetey.com!!! First of the month means… CD release day! At least the digital version. 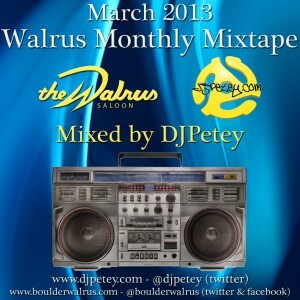 If you want a physical copy, were having a little party at the Walrus this Saturday night! Anyone who wants one gets a FREE copy of the March CD! But for now, FREE DOWNLOADING starts today! To check out the track listing, click “read more” below”. Or, you can skip straight to the good part and click HERE to download (right click, save as to download – left click to listen now). Welcome to March! Lets have a good one!